Provo churches describe themselves with words like traditional liturgy, old-school, and spirit-filled. There are 14 churches in Provo representing 7 denominations. Popular church music styles include traditional hymns, psalms a capella, and praise and worship. 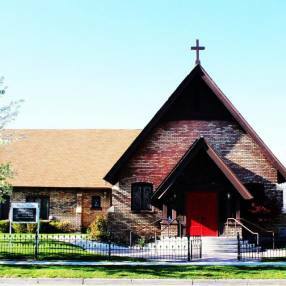 Churches in Provo often offer community service, social justice, addiction/recovery, young adults, and adult education programs.